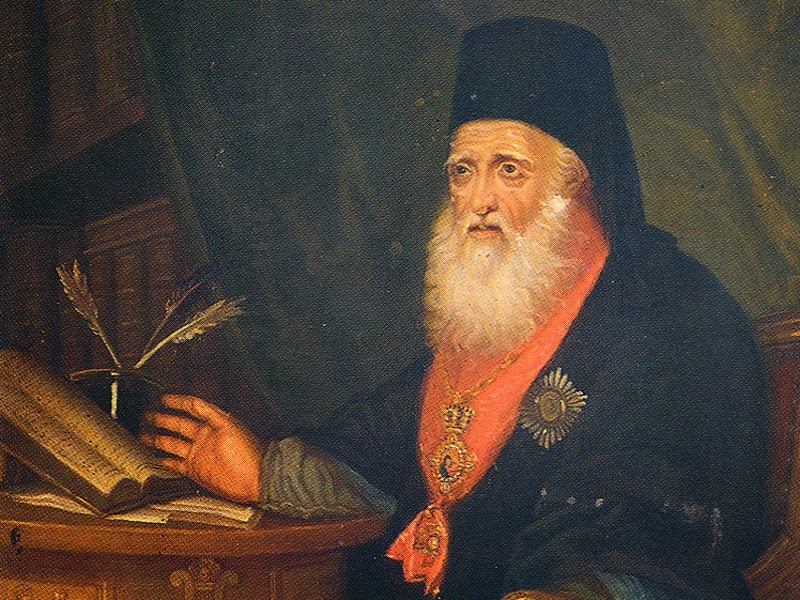 Archbishop Eugenios Voulgaris (1716-1806) was the greatest Greek scholar of the 18th century, whose fame crossed the borders of Greece into Europe. In 1771 he left Constantinople and settled in Leipzig, due to a disagreement with Ecumenical Patriarch Cyril Loukaris. King Frederick IV of Prussia admired the knowledge and wisdom of Voulgaris, and called him in 1772 to his court in Berlin to discuss such metaphysical questions as "Is there a hell?" and "Does paradise exist?". There, Voulgaris met Voltaire (1694-1778), a deist and rationalist who was among the famous thinkers of the French Enlightenment, and they discussed many theological and philosophical issues. 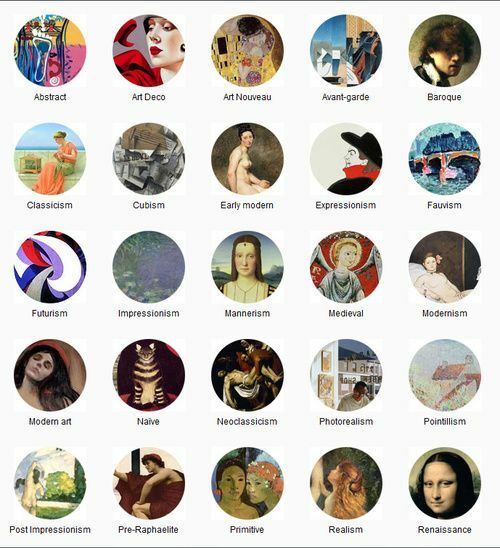 Gothic: 5th Century to 16th Century A.D.
Gothic Art is the style of art produced in Northern Europe from the middle ages up until the beginning of the Renaissance. Typically rooted in religious devotion, it is especially known for the distinctive arched design of its churches, its stained glass, and its illuminated manuscripts. In the late 14th century, anticipating the Renaissance, Gothic Art developed into a more secular style known as International Gothic. One of the great artists of this period is Simone Martini. 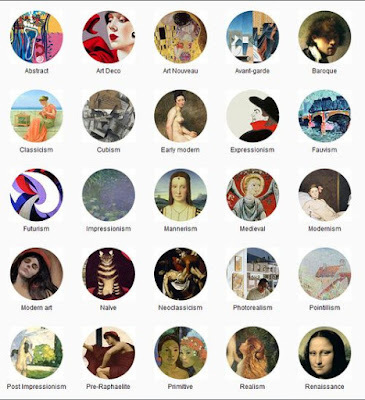 Although superseded by Renaissance art, there was a Gothic Revival in the 18th and 19th centuries, largely rooted in nostalgia and romanticism.